We’ve all been guilty of it haven’t we, especially at this time of the year. A little bit too much party spirit and next morning we wake up with a monster hangover. Headaches, however, are very often not the only memento of a ‘good night out’. 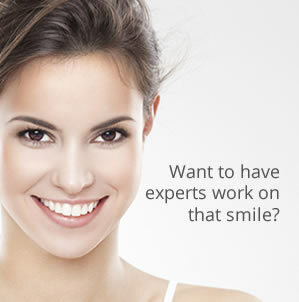 As the leading Manchester Dentist we have witnessed – all to often – that good times can also result in bad times. Dancing on tables, drunken tumbles, bumps, bangs and fights have all been the cause of repentant patients coming in to see us with broken, lost and damaged teeth and that’s not to mention all the party goers who end up in A & E after their fun night out has turned so painfully wrong. So here is the Carisbrook Dental ‘Eat drink and be merry … but stay healthy and safe’ advice. First of all if you are experiencing any dental problems, even slight ones, don’t ignore them or leave it until it is too late. Make an appointment with your dentist as soon as possible and let them fix the problem. Whatever happens, don’t let painful teeth or sore gums spoil your Christmas. If you are planning to go away for Christmas (especially if you are going abroad) don’t forget to pack your toothbrush and toothpaste. 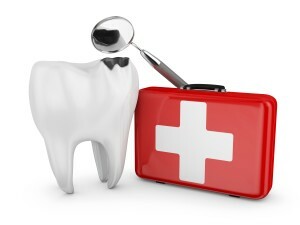 We also recommend that you take a DENTANURSE First Aid Kit for Teeth. These are ideal DIY emergency dental kits and you can purchase them from Carisbrook – just Contact Us – or you can also buy them online. Make sure that you also have good travel insurance. If you’re partying here at home, try – if possible – not to get so drunk that you don’t know what you’re doing and put yourself at risk of injury … or worse. If you’re drinking alcohol try to keep yourself hydrated by also drinking plenty of water. Alcohol causes de-hydration and this is a major cause of headaches and hangovers. Don’t ignore the rest of your health either. Try to eat and drink sensibly. Don’t neglect your exercise because a good walk in between celebrations will work wonders. If all this sounds as though we’re killjoys at Carisbrook then we can assure you that is certainly not the case and we will be out partying with the best … we just hope that we remember our own advice! Don’t forget, if you need to see a Manchester dentist before Christmas you can call Carisbrook on 0161 951 7295 or you can make an appointment by going to our Contact page.